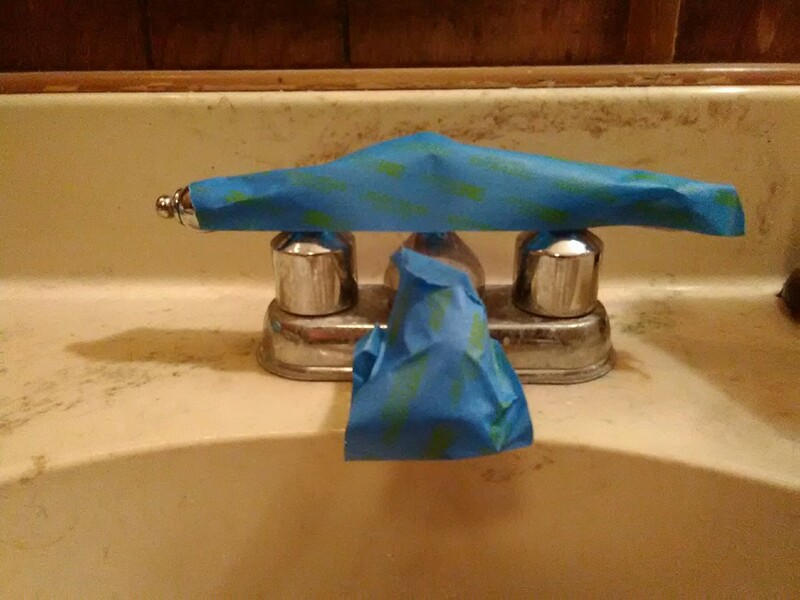 Don't forget to run the taps for a while after the "boil order" is over. If you're not using the water in your pipes, it may contain some contaminated water which should be flushed out before trusting the water as safe. The boil order was over yesterday morning, and I ran every tap in the house for about 10 minutes each. I also ran the water heaters out of hot water. I hope it was enough. Check the update I'll add to the post.